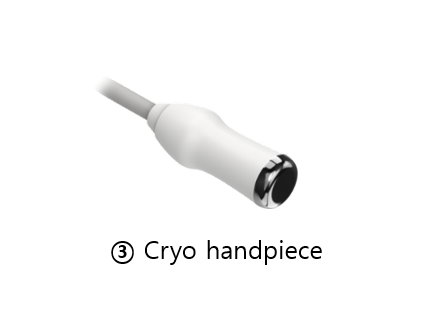 Recell Ice provides cryo-anesthesia with its Cryo system, enables to do faster fractional micro needle treatment. 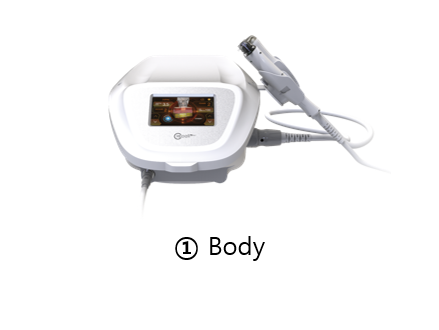 Cryo system saves time as it does not need applying and waiting time for anesthesia cream, and provides instant treatment with cryo-anesthesia. 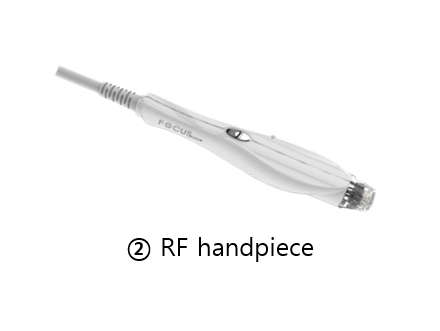 Fractional Micro Needle RF Technology is non-surgical treatment using needles. 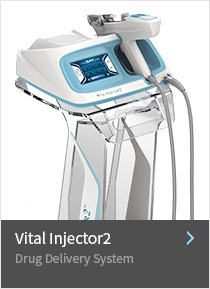 It is effective for face lifting, wrinkle improvement and scar revision. 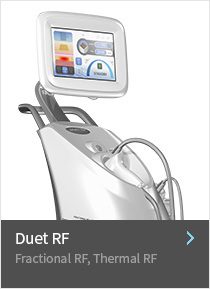 Fractional RF applies energy to dermis directly, provides skin tightening , collagen and elastin regeneration effect. 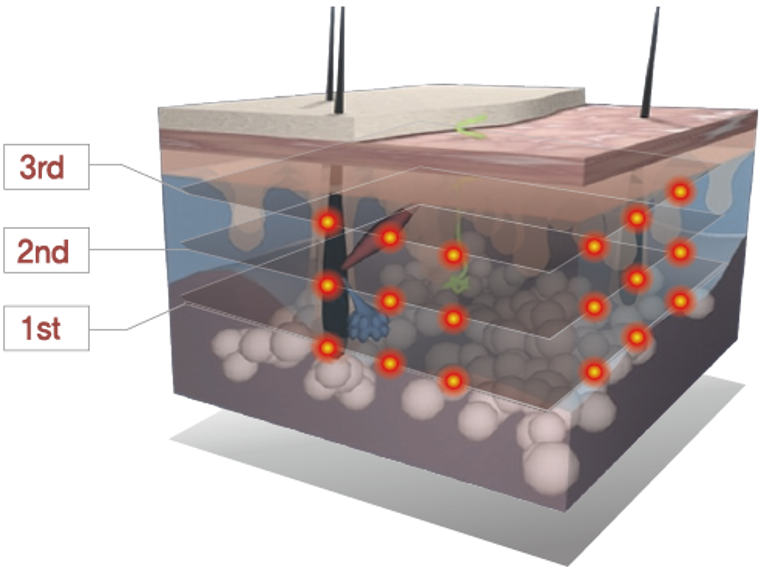 – Release RF energy to intended depth. – Cause regeneration of skin tissue by perforation of scar tissue. 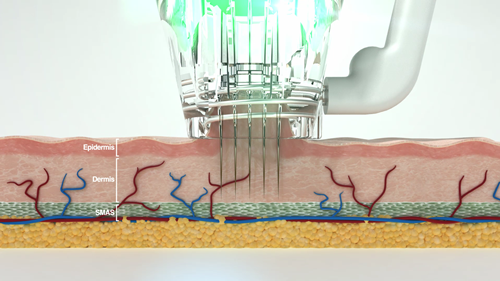 – RF energy will directly affect to the dermal layer, regenerate collagen and elastin. – Effective to wrinkle, pore, scar revision. 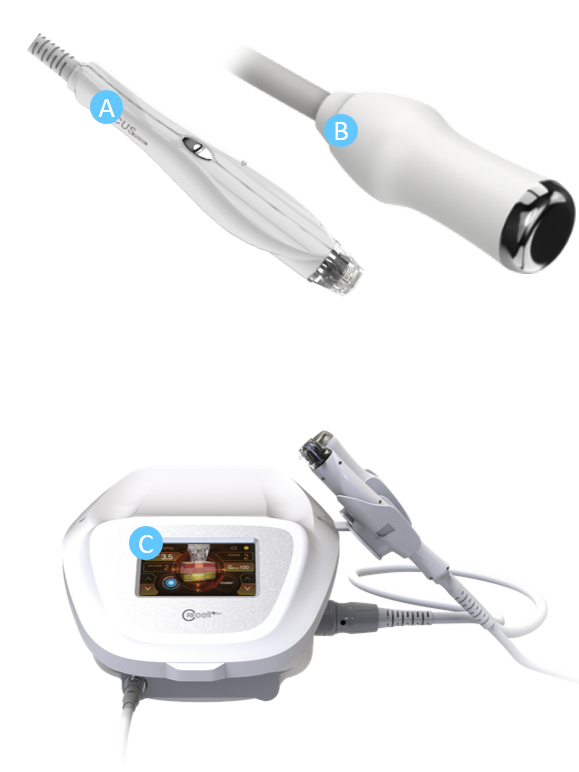 Proceed treatment with 3 difficult depths to epidermis and dermis, form Thermal zone on upper dermis, and maximize the treatment effect. RF needle which is penetrated into the skin will release bi-polar energy to dermal layer and help to regenerate collagen and elastin. 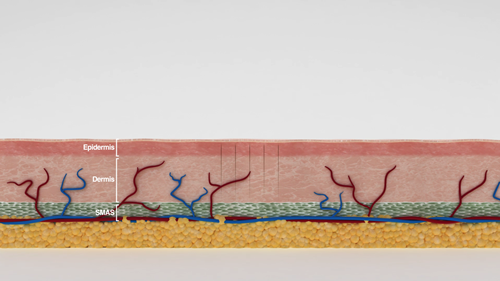 Needling, the invasive physical treatment, is effective for acne scar revision. 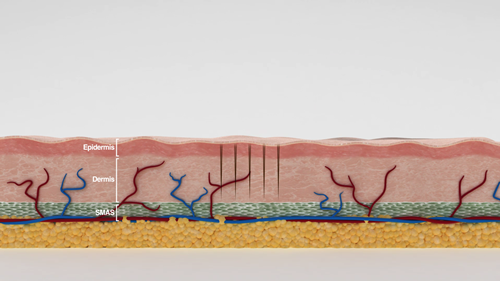 Precise depth controlling enables the most suitable treatment to diverse skin conditions. Temparature sensor which is installed in hand piece will keep the set temperature, the lowest temperature it provides is -10 ℃. There are 1~3 level for Cryo levels, it can be used for diverse customer. Cryo system provides cryo-anesthesia which enables instant treatment. 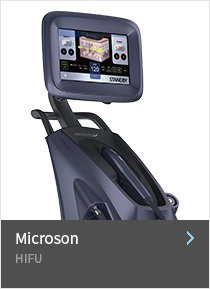 Also, it delivers the comfortable feeling to the patients. Q. 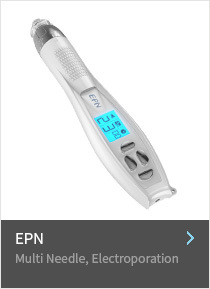 Are there any safety issues with RF multi-needle? 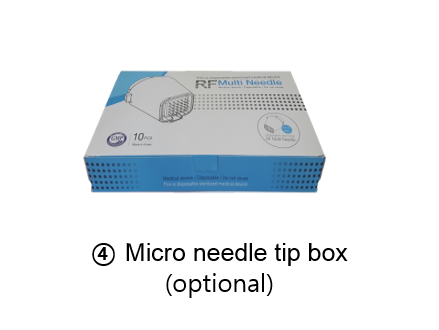 A.Do not reuse RF multi needle because it is disposable.